Stock G.K.(General Knowledge).Current Affairs consists of questions on current events and latest happenings. 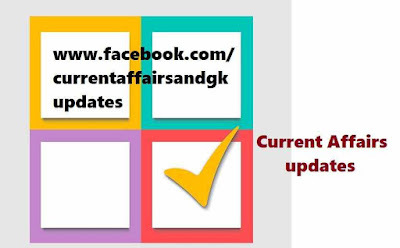 One has to update regularly to excel in this section.In bank exams, questions on Current Affairs (Recent 6-8 months).Here we are providing Current events and latest happenings.Current Affairs updates on 18,19,20,21 November 2015. 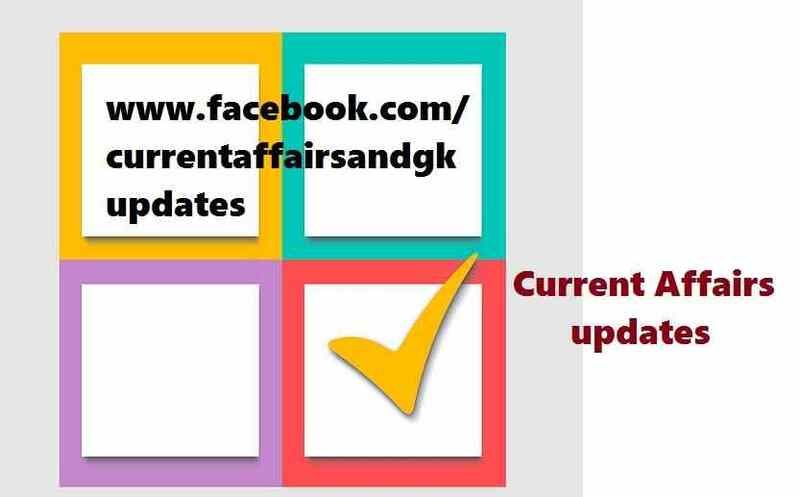 Current Affairs updates are very much useful in upcoming recruitment examinations like SSC(Staff Selection Commission), RRB (Railway Recruitment Board), IBPS, Postal ,Insurance and other state level recruitment examinations. 1.The Centre announced the appointment of the Justice Tirath Singh Thakur as the new CJI - Chief Justice of India. 2.Justice Tirath Singh Thakur is the senior-most Supreme Court Judge. At present H L Dattu is the Chief Justice of India and will retire in a few days. 3.Personalised stamps of G20 Summit leaders were presented by Turkish President Recep Tayyip Erdogan in remembrance of G20 Turkey Leaders summit. 4.The stamp of G20 Summit featuring India contains Narendra Modi and the Indian National Flag.It has "Narendra Modi-Prime Minister of Republic of India" written at the bottom. 5.BioGenesis-The Euro-Indian Health Cluster (India),Global Cancer Foundation,supported by Indian Council of Medical Research announced the winners of the Edward Kennedy Memorial award. 6.Raghuram,Founder,Ushalakshmi Breast Cancer Foundation has been awarded with Edward Kennedy Memorial award. 7.Pacific nation Niue Island Country issued a Silver coin on the Shirdi Sai Baba. 8.Ram Krishna Trivedi(94), former Governor of Gujarat died on 19 November 2015. 9.Ram Krishna Trivedi served as the Chief Election Commissioner and the Central Vigilance Commissioner. 10.UNHCR - The United Nations High Commissioner for Refugees has been chosen for the prestigious Indira Gandhi Prize for Peace, Disarmament and Development 2015. 11.Swati Dandekar,an Indian American Politician has been nominated as Executive director to Asian Development Bank (Ambassadorial rank) by US President Barack Obama. 12.Harshavardhan Neotia , Chairman of Ambuja Neotia Group has been elected as President of Industry Body FICCI for 2016.